Beach living at an affordable price. 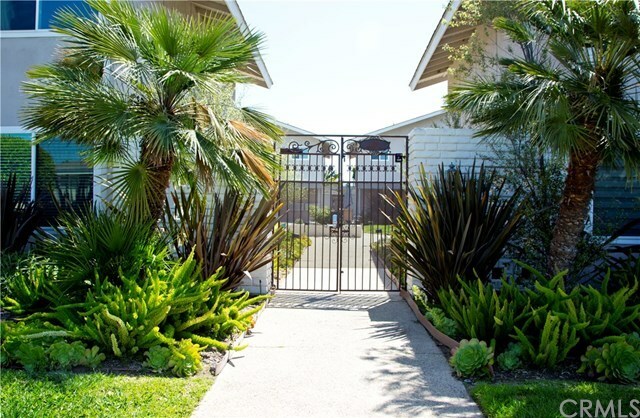 Great location in Newport Beach with easy access to schools, shops restaurants, and the ocean. This spacious 2 bedroom condo has been meticulously cared for and is ready for your special touch. In original condition and in need of updating the potential is endless. Clean and bright it's ready for you to make it your own. Large sliding doors look out to the courtyard and pool, where you can enjoy the view from your balcony. The 12 unit complex has low HOA fees and a "Melrose Place" type feel.